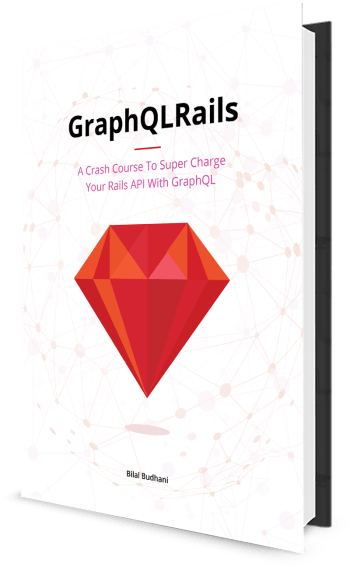 A crash course for Ruby developers towards writing GraphQL powered Rails applications without breaking a sweat. ...all these by building a real world application, starting from the basics, explanation to various concepts, and learn the think in GraphQL. Sounds exciting? Great! Drop your email here and I shall keep you in the loop. Why You Should Learn GraphQL? Sounds convincing? Great! Drop your email here and I shall keep you in the loop. Bilal Budhani is a Ruby On Rails & React consultant. Over the years, He has worked on several great products and built robust, elegant & maintainable solutions. Bilal has been a Rubyist for more than 5 years, his articles are picked in Ruby Weekly. He's also an organiser of Mumbai Ruby meetup.